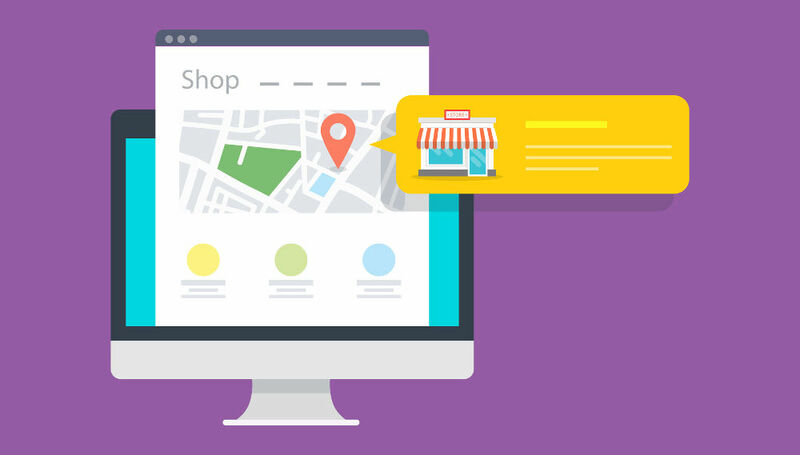 For small business owners, Google My Business (GMB) is a valuable weapon in their SEO arsenal. This free tool from Google increases your chances of getting your business details in front of local audiences in such ways as Google’s Local Pack, Local Finder and Google Maps. 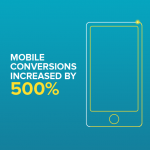 By now many SEO savvy businesses have already claimed and seen the benefit of having a GMB account. If you’re one of the few that haven’t then now is a good time to catch up with your competitors. Getting started is easy and even better it’s absolutely FREE! Simply sign up at https://www.google.com/business and add information about your company as prompted. This will include such things as; company name, business address, phone number, business hours, types of payments accepted, business category and images that help to describe who you are and what it is that you do. Once you’re ready with your Google My Business account, then you can turn your attention to optimising your listing with some of the recently introduced features that provide even more opportunity for making your listing stand out. In March this year Google resurrected the ability to add a description to your listing. In 750 characters you can give a brief overview of what you do, your USPs, your history or anything else that’s helpful for your customers to know. However, only the first 250 characters show in the listing, so make sure your most important information is at the top. You can read a full overview of Google’s business description guidelines here. 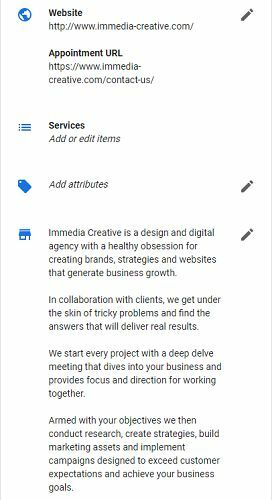 To add a business description, sign into your Google My Business account and choose “info” from the left hand menu. In the right hand panel scroll down until you see the option to “add business description”. Click on the link, add your description and then “apply”. Changes can take up to 3 days for approval, but in most instances will be approved quickly and appear in your local panel almost immediately. 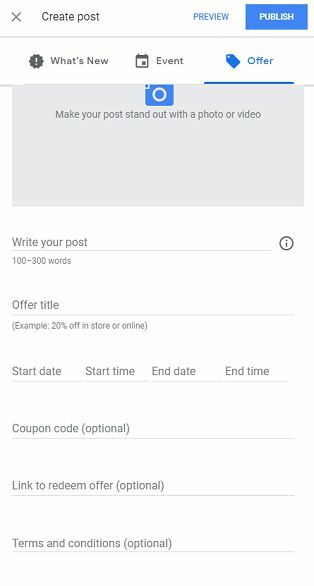 Google Posts are like short social media posts or ads for your business, that appear prominently in your Google My Business listing in both the knowledge panel and on Google Maps. This gives small businesses a fantastic opportunity to enhance their listing and offer up timely information on say updates to menus, latest offers, new blog posts or forthcoming events. However, unlike other social media posts these only have a lifespan of 7 days after which time they disappear from view to the public. They do however, remain listed in your GMB account so you can refer to them as needed. 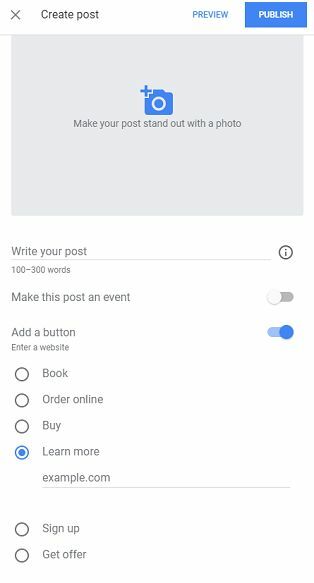 In order to create a post, log in to your Google My Business account. 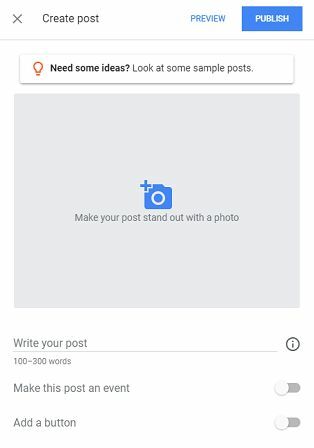 When at the GMB dashboard you can either select “posts” from the left hand menu. Or “create post” from the top left of the dashboard. 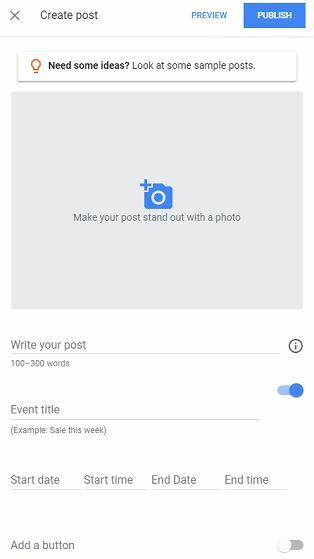 This will then bring up a post box that allows you to customise your post with text (between 100 and 300 words) and a picture. Or, if you have a forthcoming event you can add details about this (the date and times) and include a link to a registration page. 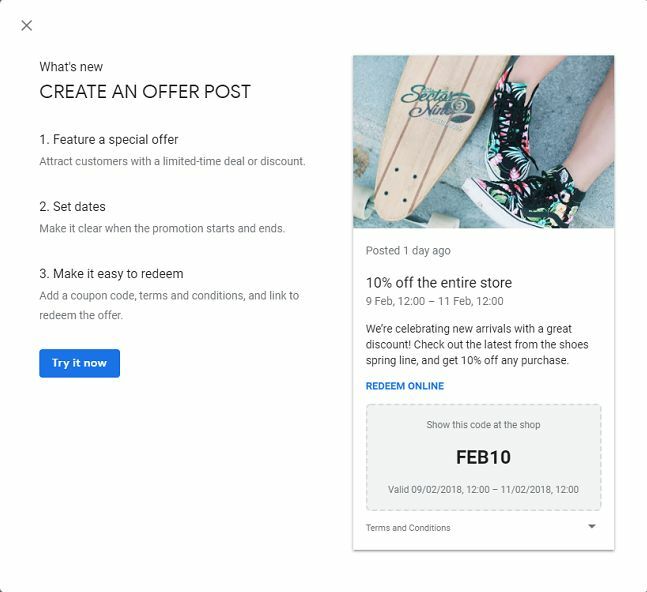 Another type of post recently added by Google (w/b 14 May 2018) is for an offer. In this you can include details of the offer and how long it runs for. In addition you can also add details of the coupon code, a link to where the offer can be redeemed and the T&Cs. Link to your latest blog posts – once you’ve published an update, company news, or a great piece of advice point people in the direction of this new information. Tell people about forthcoming events or webinars – if you’ve got an open day, a charity fundraiser or a networking event let your local community know about it. Got a sale coming up – give people the heads up about when it’s going to start and where they can find the best bargains. Introduce a new produce or service – highlight it’s standout features and provide a link to where they can buy it or book it online. 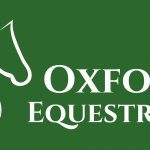 Post an offer for a limited time period to encourage event registrations, sales of a new service or end of season products. Just remember to keep adding posts regularly to make sure your listing remains up to date and optimised. Setting a weekly reminder to add a couple of posts helps to keep this ticking along nicely. If you’re a business that offers a service (or a menu) you now have the ability to add information about these to your listing. This is ideal for local businesses such as local hairdresser, beauticians, dentists, restaurants and garages. The Services list gives you the opportunity to categorise and list your services (or menu items), allowing potential customers to easily see what you have to offer and how much each item costs. 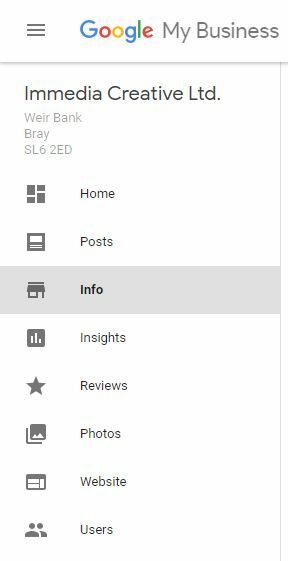 To add your services from your GMB dashboard, choose Info from the left hand menu and then services from the menu in the right hand panel (you’ll find this just above the company description you added earlier). 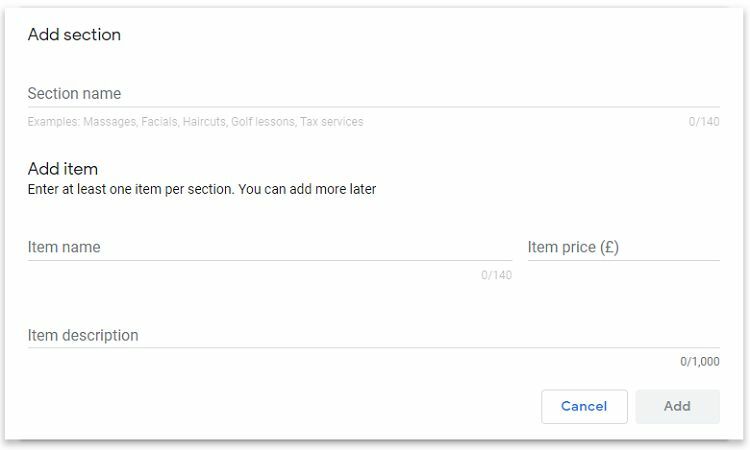 By selecting services you can start adding or editing items from your service menu and include a price for each. Remember that if you update your prices in the future this section will also require updating. 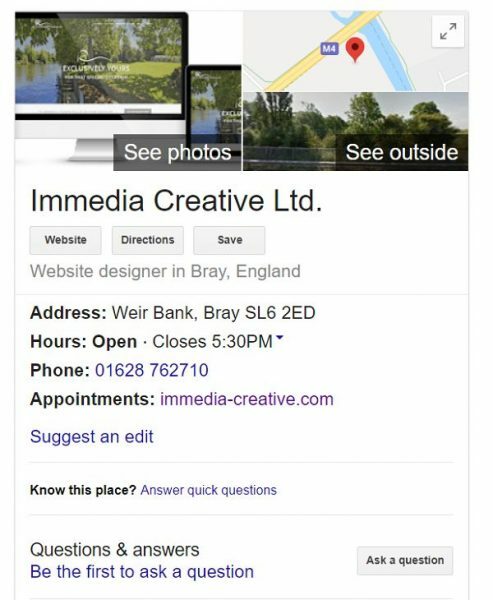 Once live your Google My Business listing gives people a number of ways to update or add to your listing, so it’s always a good idea to regularly check in to see what’s been left or changed and deal with it promptly. Edits to your business information such as your address and contact details. You should make sure that your business and contact details remain up to date and correct. Answers to quick questions generated by Google to enhance your listing. For example; “Is there a wheelchair accessible entrance here?” If these haven’t already been answered then going through the quick questions yourself is a good idea to make sure the answers given are correct. Questions left by the general public about your business. If a question has been left responding is a good way to provide more information about your business. 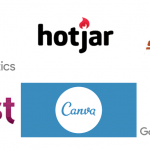 These questions are also a valuable means of generating new content ideas for your website and social media channels. Customer reviews – good or bad a review presents opportunity for constructive solutions to critical feedback, as well as thanking those clients who have taken the time to leave a glowing testimonial. Responding with a positive attitude and in a timely fashion helps to mark you out as a company that it’s good to do business with. If you’ve got to the end of the list and are thinking “sounds great but I haven’t got the time to do this” then it’s worth remembering that Google is always tracking engagement with your Google My Business listing to help decide where to rank you in their local listings and organic search results. The more you keep your listing up to date and optimised the better chance you have of beating your competition in the race to rank higher. Post last updated 17 May 2018. Nicola is Head of Digital Marketing at Immedia Creative. With a background in marketing, Nicola holds over 10 years experience in running successful SEO, Social and Content Marketing campaigns.